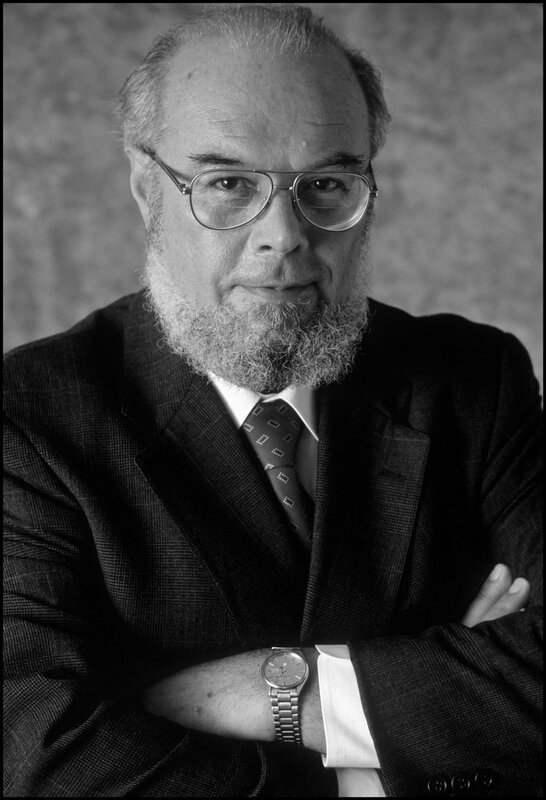 Vladimir G. Treml, Professor of Economics at Duke University from 1967-1999, died on November 9, 2018. He was 89 years old. Treml was an expert in the field of Soviet economics, and his impact on the field has been far-reaching. Treml was born in Kharkiv (Kharkov) in Ukraine, in what was then the Soviet Union. He and his family escaped to Prague during World War II and after lived in Austria and Germany. Treml immigrated to the United States in 1950 and married his wife, Emma, in 1952. He served in the U.S. Marine Corps from 1951 to 1953. Treml graduated from Brooklyn College and went on to receive his M.A. from Columbia University and a Ph.D. from the University of North Carolina at Chapel Hill. In 1967, Treml began his career as a professor of economics at Duke University. His specific research interests involved Soviet and Russian economic history, comparative economic systems, and the transition of centrally planned economies to markets. In his investigations, he also explored such variables as alcoholism, “shadow” economies, input-output techniques, and economic statistics of Russia. "Vlad Treml was a towering figure in the study of the Soviet economy and planned socialism in general. He studied the Soviet economy from its more technical side through input-output economics, which formed the theoretical and practical foundation of Soviet planning,” said colleague Paul Gregory, professor of economics at the University of Houston. Gregory knew Treml through numerous meetings of professional associations and through Treml’s scholarly work. Treml received funding for his projects from a number of research grants awarded by the Duke University Research Council and also from the International Studies Committee for a conference on Soviet economic statistics, the Ford Foundation, the Advanced Research Project Agency, the State Department-AAASS, the American Economic Association, and several others. Treml was the author of several books and numerous papers focusing on the Soviet economy. In 1986, Treml was invited to the Oval Office to brief President Reagan prior to the Reagan-Gorbachev meeting in Reykjavik, Iceland. After the briefing, colleague Roy Weintraub remembers him saying, "Can you believe it? I came to this country from the Ukraine as a teenager, and this morning I was talking to the president of the United States in the Oval Office." Treml is survived by his wife of 66 years, Emma Treml; his three children, Irene Treml Cagney (Bill), Tania Treml, and Alex Treml; four granddaughters, Colleen Cagney Connolly (Bill), Maggie Cagney, Emmie Cagney, and Lydia Cagney. A service was held on Monday, November 12. Donations can be made to the Holy Transfiguration Church, 3491 Pleasant Grove Church Rd, Morrisville, NC, 27560.